Our staff of knowledgeable, trusted specialists is dedicated to providing peerless service in acquisitions and customer care. Each is an authority and expert in their topic of focus. Whether it’s autographs and manuscripts, Hollywood memorabilia, Music, Olympics, Sports, Space, and many other categories, we know how to make history selling history. Bob, RR Auction’s owner and founder, has over 40 years of experience as a worldwide respected autograph and historical document appraiser. Elizebeth, RR’s most seasoned consignment director, specializes in autographs and manuscripts for our monthly Fine Autograph and Artifacts Auctions. Jon specializes in the Rare & Remarkable of Space Exploration, Music, and Science & Technology collectibles. Louis is a well-known Sports collectibles expert, with over 20 years of industry experience and a pedigree including several of the world’s finest auctions. 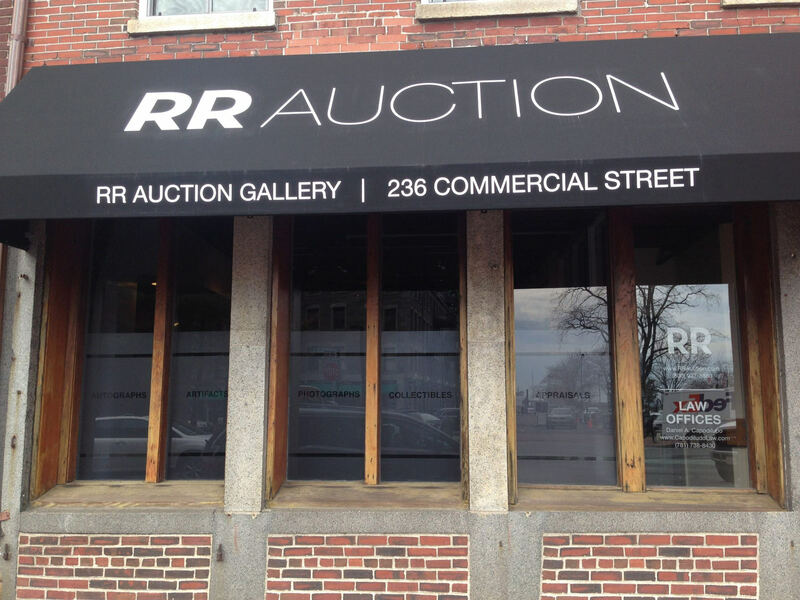 Bobby built RR Auction’s Olympics memorabilia department, establishing us in the field and shattering previously held price records. With 15 years of experience, Tricia specializes in Hollywood, Music, and Space and is a renowned and well-published handwriting expert. As our brand ambassador and certified appraiser, Bobby travels the country maintaining relationships and viewing incredible collections. Harry has accumulated, bought and sold an impressive collection of animation memorabilia that’s incredible in its breadth and rarity. Interested in talking to our specialists?